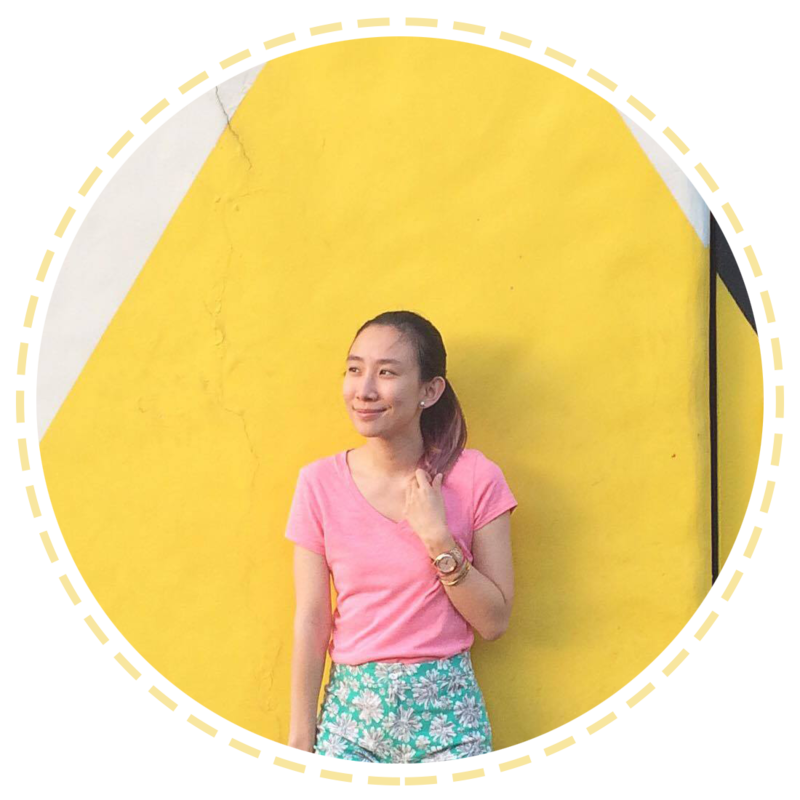 Still thinking of what to wear this semester? 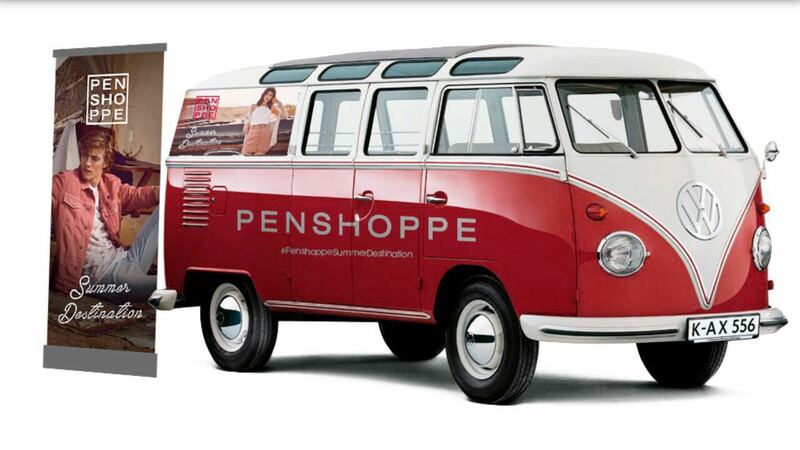 To celebrate the upcoming launch of the Penshoppe Capital in UP Town Center on February 10, the Penshoppe Fashion Van will be coming to a campus near you! Early birds from Ateneo de Manila University, Miriam College, and other select colleges and universities who spot and register with the Penshoppe Fashion Van will have a chance to win exclusive treats from the international fashion brand. The Penshoppe team will also be on the lookout for the most stylish students, who stand to win a stylish makeover from Penshoppe’s style team, and a chance to be featured on the brand’s social media through the #PenshoppePicks. Catch the Penshoppe Fashion Van touring Ateneo de Manila University, Miriam College, and other select colleges and universities in February! 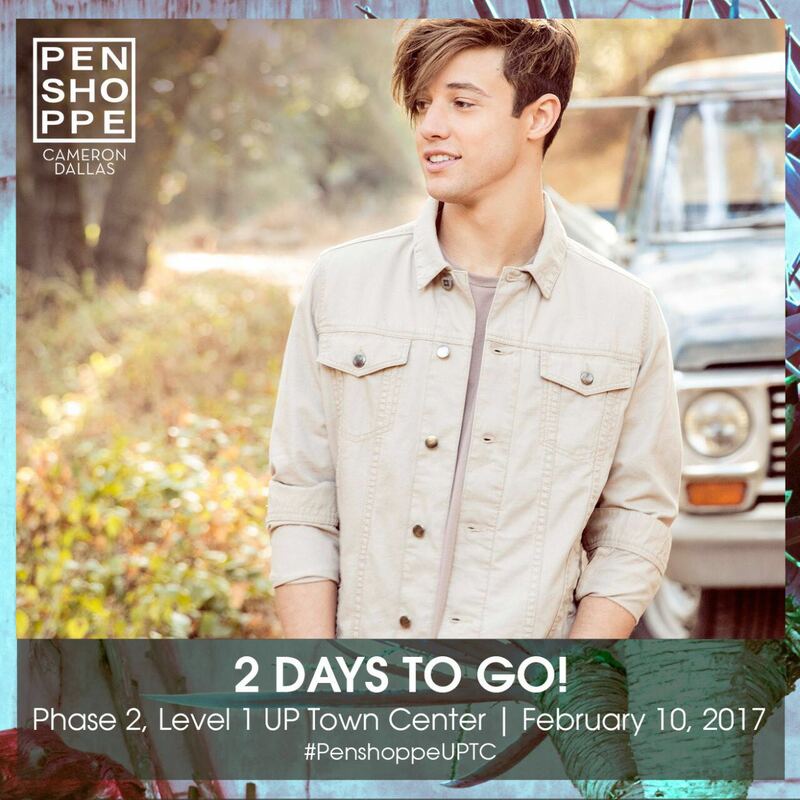 To know more, you may visit penshoppe.com or like Facebook.com/Penshoppe. You may also follow @penshoppe on Instagram, @PENSHOPPE on Twitter, and @teampenshoppe on Snapchat.